This is the second article (after the article Battleships and Men) that is dedicated to crew photos together with their warships. 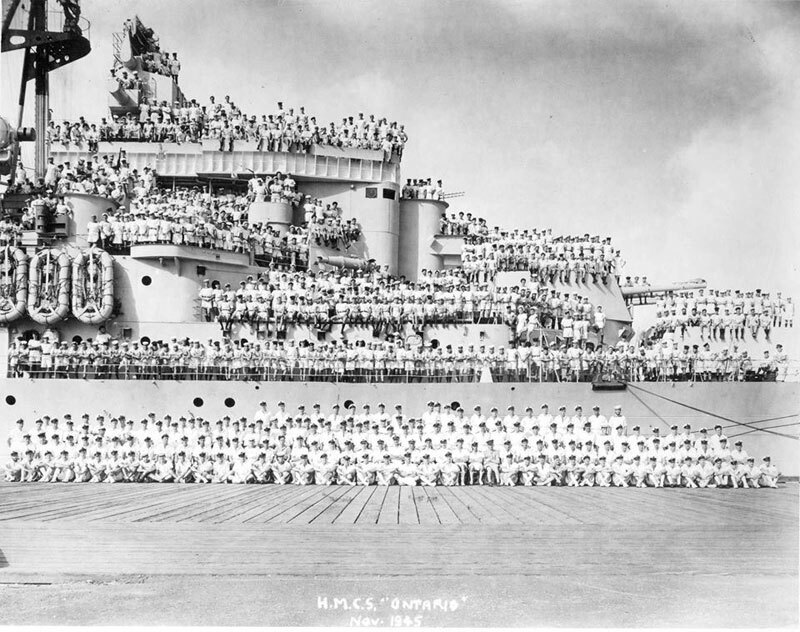 After battleships, the largest surface combatants once in the world, the second largest are the cruisers (and the largest surface combatants today) of which some of them exceeded even the 200 meters in length (for example the American Des Moines class heavy cruisers had a length of over 218m and a crew of about 1,800 men!). 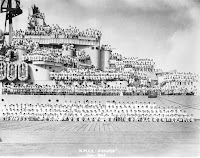 Therefore, I felt that I had to create a post about them and their crews, similarly I did about battleships, in order to have a complete collection of massive surface combatants and their numerous crews. 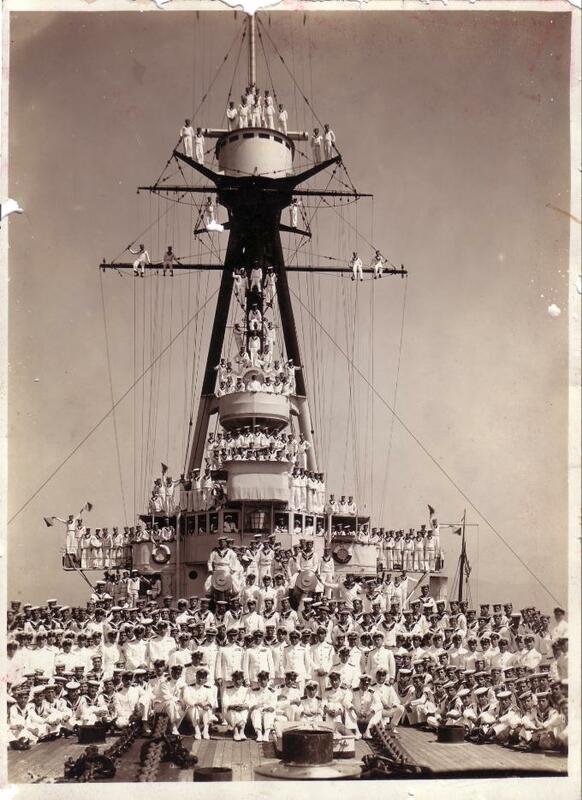 This is a collection of over 45 crew photos of various countries' cruisers. So, enjoy some nostalgic photos of these former but also some of the today's elegant and powerful rulers of the seas with their crews! If you have similar photos, please do not hesitate to contact me!